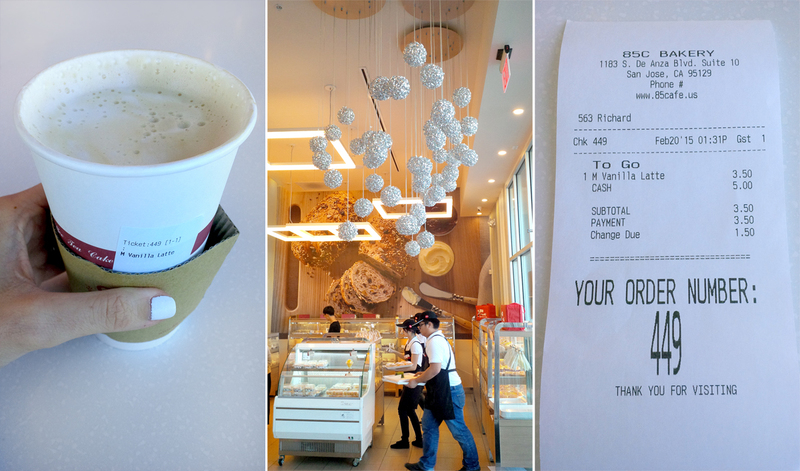 I was craving a mid-day pick me up, so I popped by 85°C Bakery Café in San Jose around 1:30 last Friday. I pulled up to a gigantic building, expecting a small coffee shop — I didn’t realize it was a chain. I didn’t do too much research on it, I simply found it on Yelp. 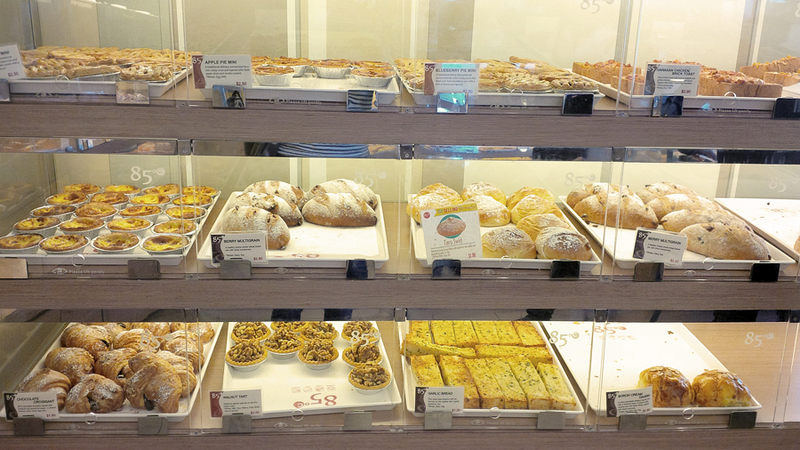 85°C Bakery Café isn’t your typical chilled out coffee spot. 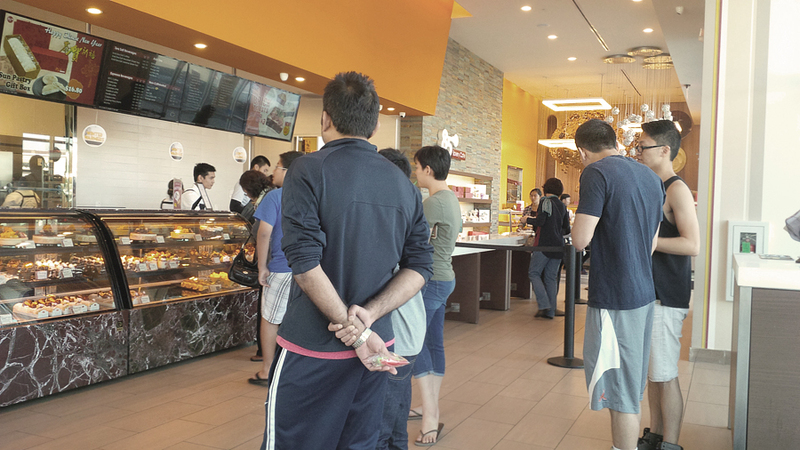 This coffee & cake bakery means business, and the customers know it. Flowing in and out constantly with multiple drinks in hand and large brown boxes of goodies. Per usual, I placed my order and got a vanilla latte. So while waiting for that I grabbed the last table and waited for my drink to be made. The ambiance of this spot is like being in a cafeteria. The building itself is nice and clean, but the place has an echo, it’s incredibly busy and loud with customers talking. Not the place to come and quietly drink your coffee in peace, especially with the staff yelling out peoples orders like at Starbucks, but instead “Guest number 449 please!” I guess that’s what I get for heading out to a popular bakery and café during lunch time on a weekday. At one point the place seemed a little less busy, so I decided to count the number of customers in the shop (because what else am I supposed to do when people watching by myself at a coffee shop? ), and there were 43 people and it felt empty. Hoo wee! So imagine how large the spot really is. There were 7 tables for seating, all but one table was taken which was later snagged after I placed my order. 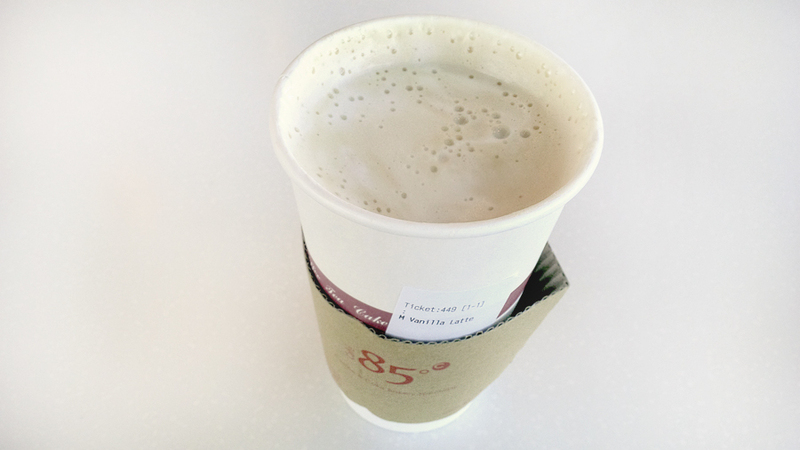 First sip of the latte and I already said I’d be back (in my head – ha!). The whipped foam on top was great, but not the place to go for a fancy latte art, not that it really means much. It’s just to impress the customers a bit. 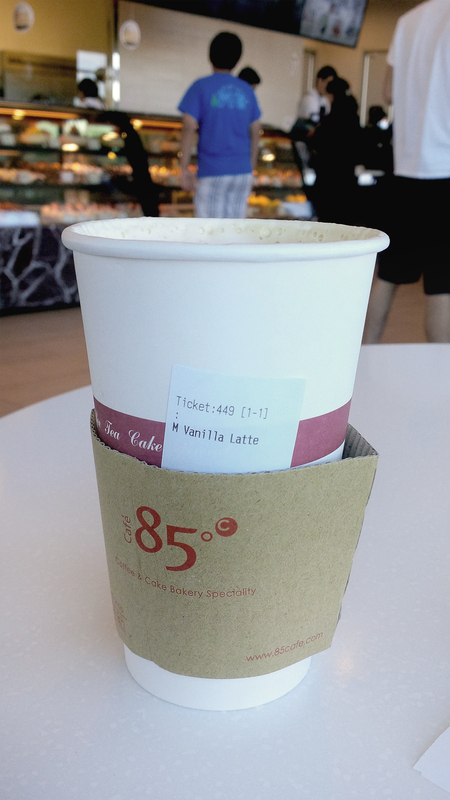 Quite a bit of latte for the money, since I paid $3.50 for it. Which in practice is a dollar less than any of the other spots around, and I felt like I received a larger portion than usual. I noticed the customers ordering snazzy looking drinks, many of them being bubble tea (I’m not a fan of tapioca in drinks), but some of them had real chopped up peaches in them. Many of the people were there for the cakes and pastries. Every couple of people walked out with a large box of them. I’ll be back for sure but next time instead of hanging around the noisy spot, I’ll take it to go. I absolutely love bubble tea, but nothing compares to coffee! That green roll– is it green tea or pistachio? Regardless, it looks delicious! @Connie: I was walking around taking pictures of all these desserts and the woman finally asked me if I needed help (lol). 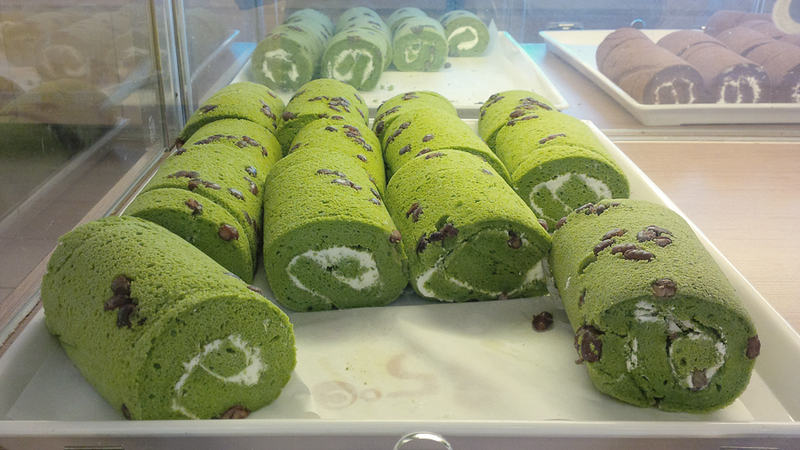 I was standing in front of that green roll thing so I asked her what it was – it was in fact a green tea matcha roll. Thanks for doing this review! I prefer quieter, more intimate coffee places myself (and I generally stick with classic Americanos), but all of those goodies sure look delightful! Sidebar: I do NOT get everyone’s obsession with bubble tea! So not a fan of it. 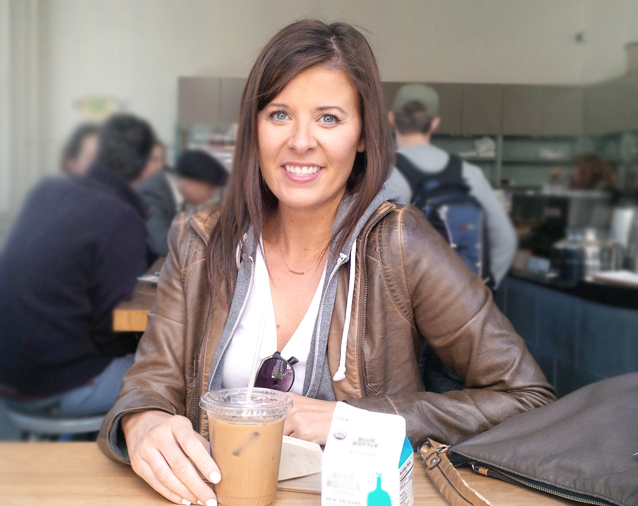 @Sagan: Yeah, I’m like you when it comes to coffee shops. I have my favourites that are much quieter than this place. Looks like a great place! The desserts look amazing too! I would be hard pressed to not sample one or two of those! @Nancy: OOOo thank you so much!!! 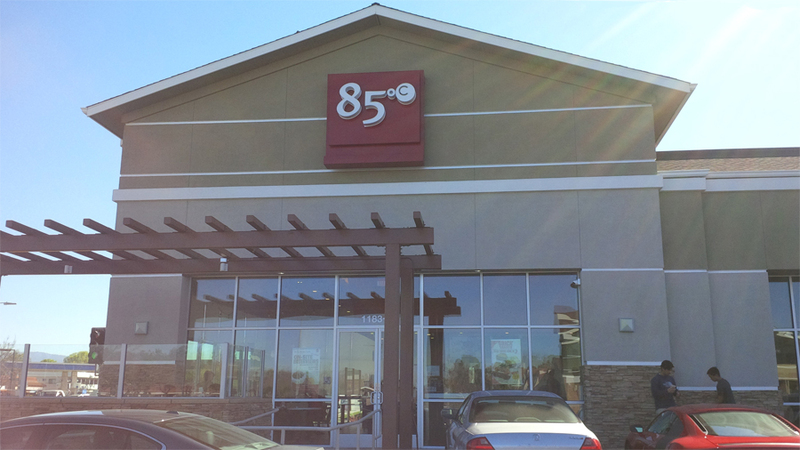 I’ve not heard of 85 so I’m intrigued. It reminds me of Panera, based on the description. I have never been to Dan Jose before, but I have family friends that live there. When I visit them I need to go there! “The place has an echo” — what a poetic way of putting it! 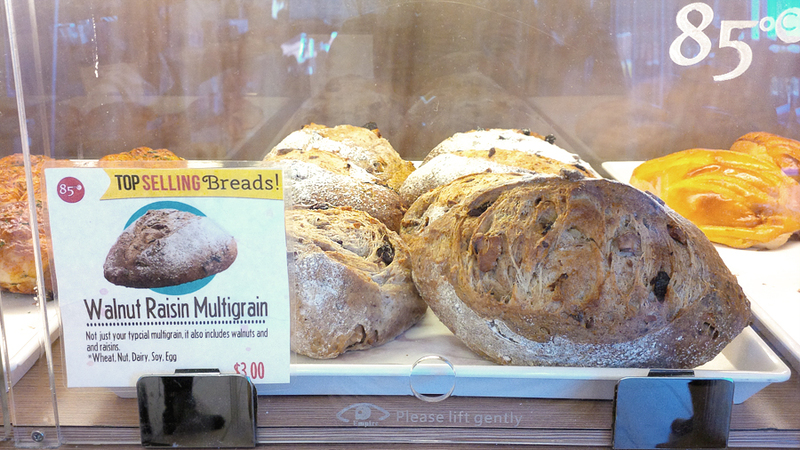 If you find yourself in Seattle, a cafe I visited today recommended by a friend is Macrina Bakery in Belltown. 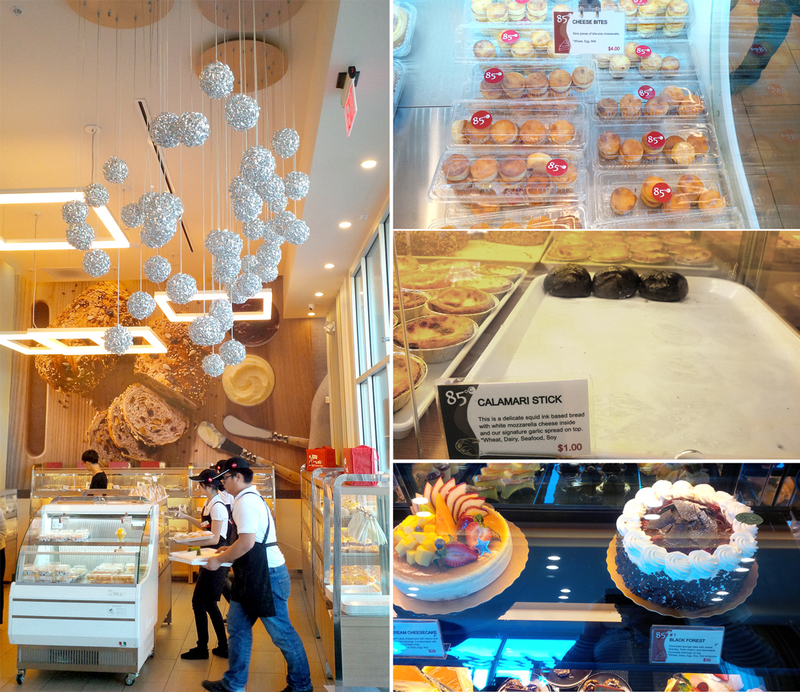 Super cute, delicious baked goods (I got the Nutella brioche… oh my) and great place to eat-in on a casual weekday afternoon. This coffee shop is amazing. Lovely pictures and I would love to try these treats. I’ve never been there. 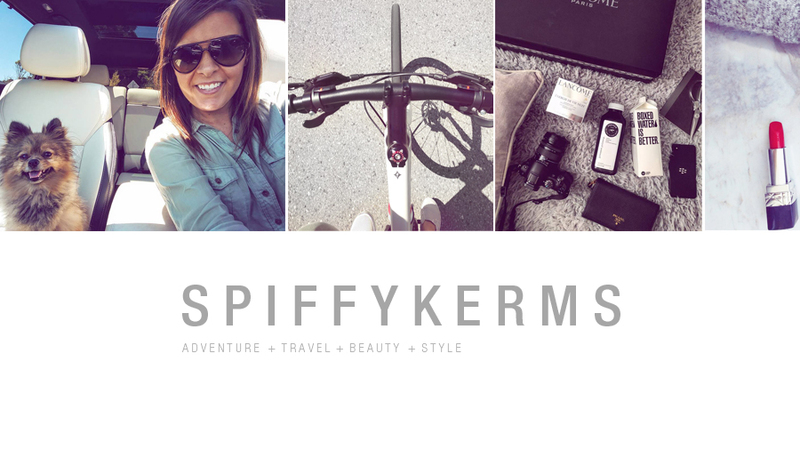 I love it when you can discover a new find in your local area! I’m always a fan of coffee shops with yummy baked goods! What a great looking place. I love the desserts. I love the atmosphere at coffee shops! AND is that a pistachio roll? It looks delish. @lauryn hock: It didn’t have a description of what it was, but I asked one of the people working and she said it was a green tea matcha roll. It does look nice though! Especially for the coffee being so cheap and the teats looking so delicious! To go would be more of my thing too, I don’t like a lot of noise. Yummy! 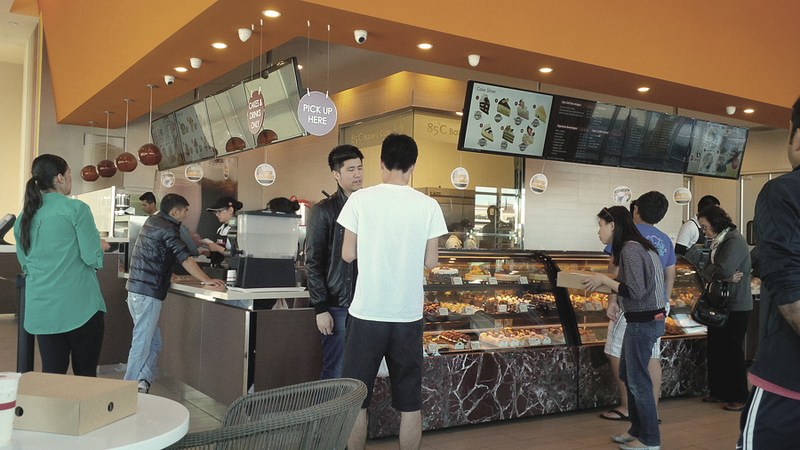 I wish there was a local coffee shop here with different kinds of coffee and pastry! I must be a rookie, I have never heard of bubble tea. I’m pretty much a boring latte girl, I guess.